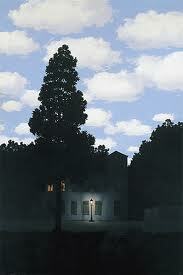 If you are fond of modern and contemporary art and want to stay away from the crowd, you will surely enjoy this tour. Punta della Dogana was formerly the customs house of the Republic of Venice and was recently restored by Tadao Ando to open as a new centre of contemporary art, exhibiting works from the François Pinault Collection. It is located in one of the most extraordinary and scenic sites in Venice, the tip of the Dorsoduro district, where the Grand Canal and the Giudecca Canal converge into St. Mark’s Basin. 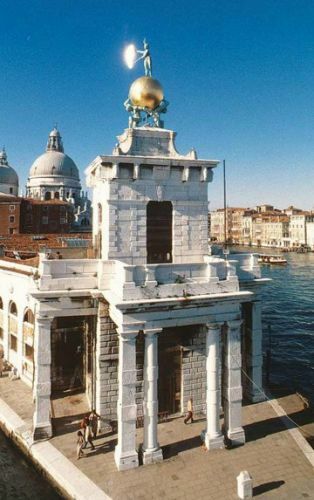 The Peggy Guggenheim Collection, one of the most important museums in Italy for European and American modern art, is located in Peggy’s former home, Palazzo Venier dei Leoni, a beautiful building from the 18th C on the Grand Canal. Peggy Guggenheim purchased it in 1948 and lived there until she died, in 1979. The museum was opened in 1980 and exhibits Peggy Guggenheim's personal collection as well as masterpieces from the Gianni Mattioli Collection, the Nasher Sculpture Garden, and temporary exhibitions. 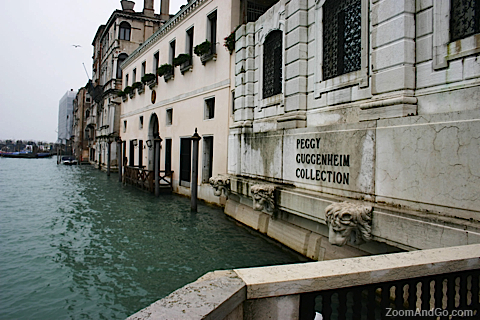 Peggy Guggenheim Collection: € 14,00 p.p.